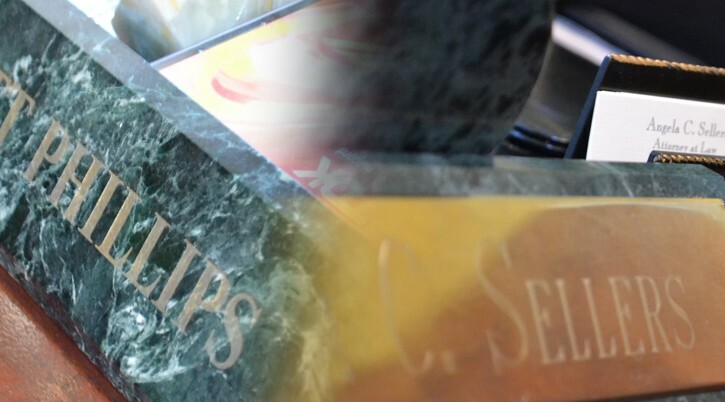 With over 22 years experience helping you with your Family Law and Criminal Defense needs. We can handle your divorce, family law, child custody, visitation, support, paternity/legitimation, adoption and contempt actions in both Georgia and Alabama. We represent defendants in felonies, misdemeanors and DUI cases in both Georgia and Alabama.Call us today. 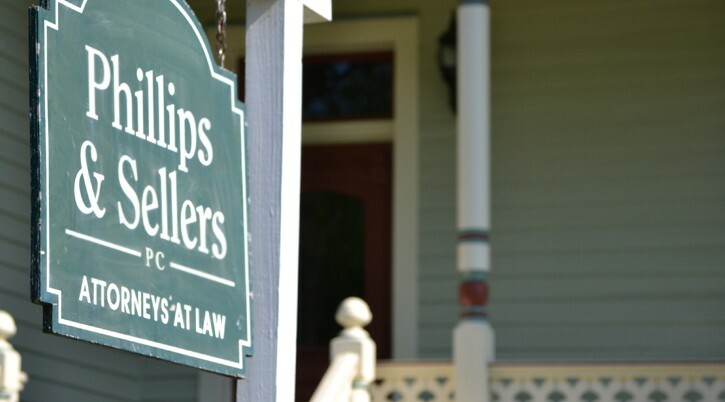 The law firm of Phillips & Sellers, P.C. is a divorce and family law firm based in Columbus, Georgia. 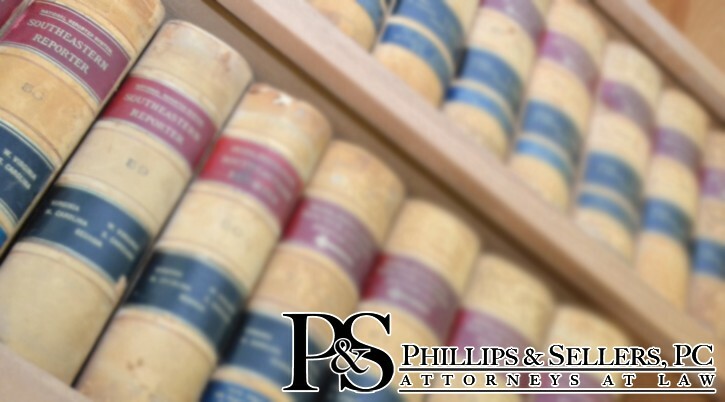 Our trained and seasoned attorneys practice in numerous counties, in both Georgia and Alabama. Contact us today for help with your legal needs. The attorneys’ areas of combined practice include criminal defense, DUI defense, divorce, child custody, paternity and legitimation issues, child support, adoptions, and guardianships. 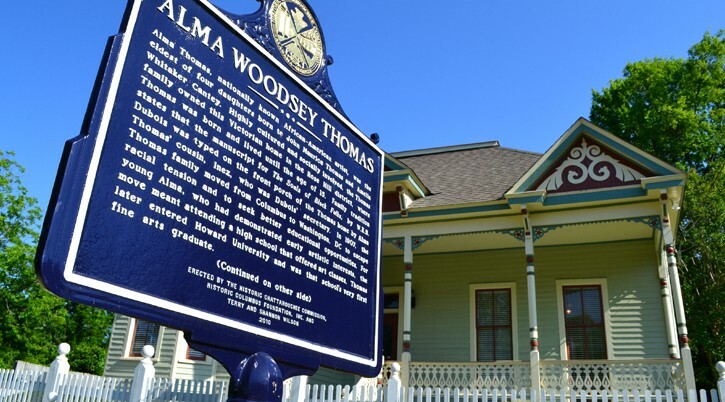 The firm handles cases in Muscogee, Harris, Chattahoochee, Marion, Talbot, Taylor, Troup, and Meriwether counties in Georgia, as well as Russell, Lee, Chambers, Tallapoosa, and Randolph counties in Alabama. 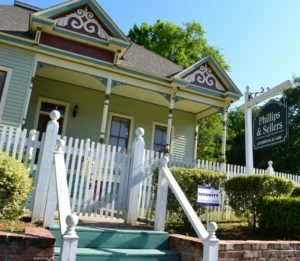 Please contact our firm with questions about your divorce or family law issues in Columbus, GA. We’re here to help you with your legal needs. Please provide as much information as possible regarding your inquiry. While this contact does not serve to establish an attorney/client relationship, it will allow our legal team to begin an assessment of your case. 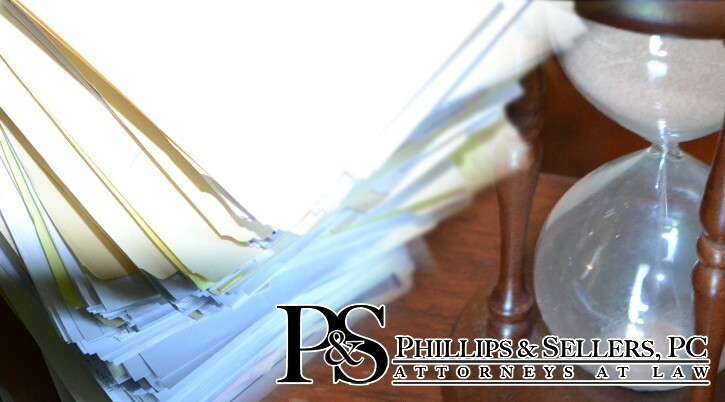 Note: The Alabama Bar requires we mention that no representation is made that the quality of legal services to be performed by Phillips & Sellers, P.C. is greater than the legal services performed by other lawyers.